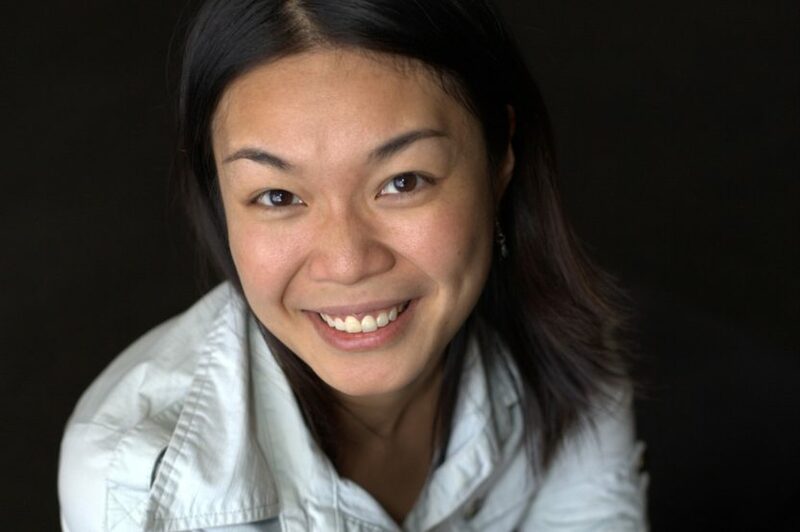 Wai is the author of the junior fiction series Chook Chook published by the University of Queensland Press. Her debut YA, Freedom Swimmer was published by Allen & Unwin in 2016. Wai was born in New York City and graduated from New York’s elite Stuyvesant High School and later from Duke University with majors in Economics and English. In 2006, she moved to Australia to enjoy the sun and to pursue her passion for writing. She completed a Graduate Certificate in Creative Writing at the University of Sydney under the inspiring tutelage of great Australian writers such as Kathryn Heyman and David Brooks. Wai also works as a digital producer, copywriter and digital creative for a number of notable Australian brands and agencies. Wai has worked on a number of projects with WestWords including The Storyroom, a writers’ group at Parramatta City Library for young people aged 10-14. Wai is represented by Brian Cook at The Authors’ Agent.